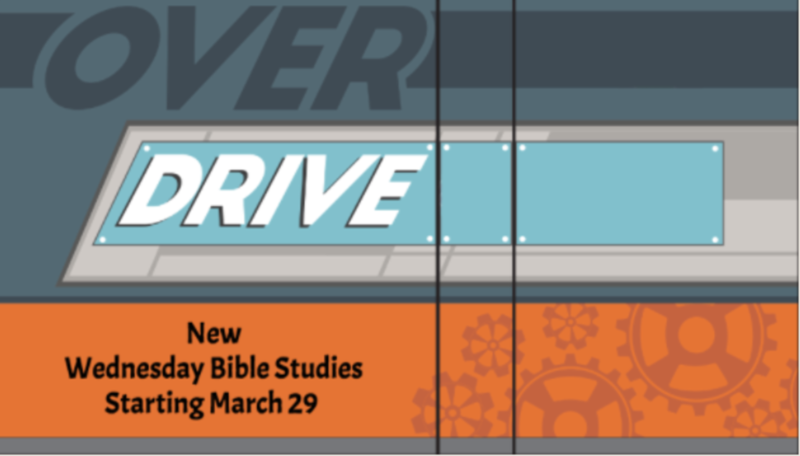 Our pre-teen ministry at Lakeside is called OVERDRIVE.Our purpose is to move from hearing to D.O.I.N.G. the Word of God. to DO as Christ lived, OBEY Him having a desire for personal growth. INFUSE your heart with the heart of God through worship. Building NEW friendships while GOING to new levels of ministry.